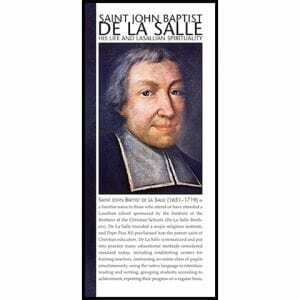 A short biography about the French saint, Br. 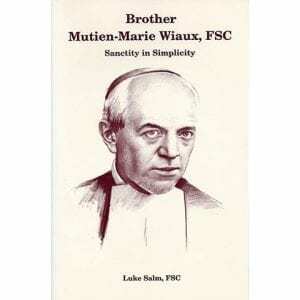 Mutien Marie Wiaux, FSC. 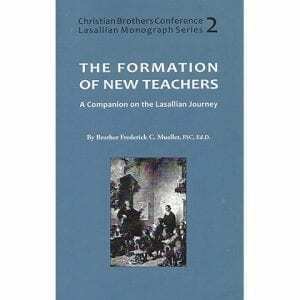 Brother Mutien was not only an effective teacher of music and art and a vigilant prefect in the school yard, he was also a catechist in the nearby parish and a tremendous influence on the students by his patience and evident piety. 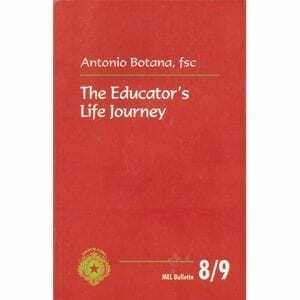 His biography is well worth reading. 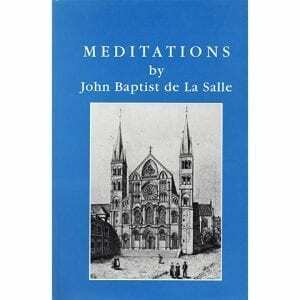 A Lasallian prayer resource with specifically themed meditations for use with groups or private prayer and reflection. 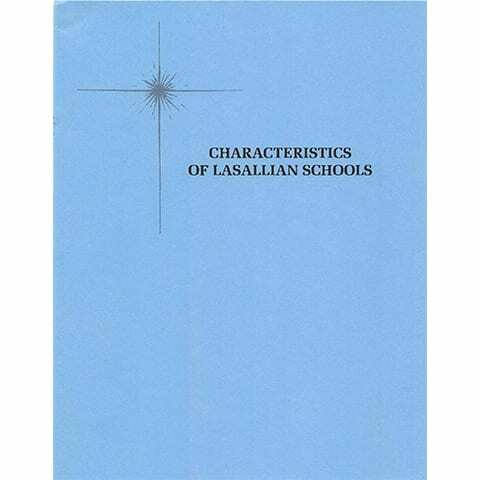 This booklet addresses the duties, qualities, and responsibilities of those involved in Lasallian formation. 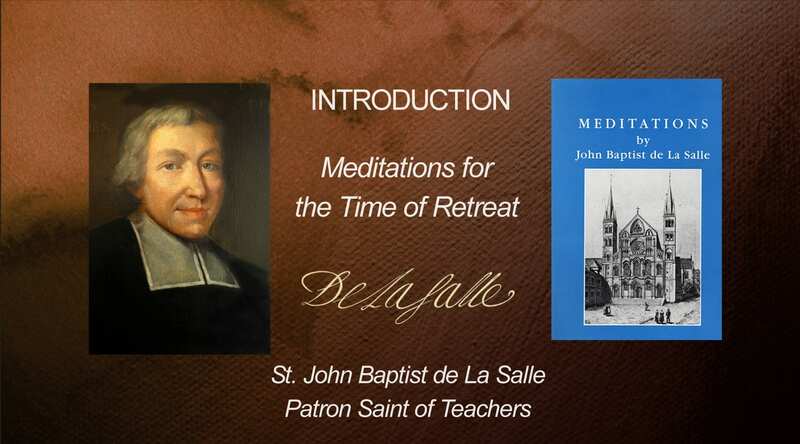 The insights and suggestions that it provides enable teachers to grow as ministers of grace within the Lasallian heritage. A booklet from Rome providing twelve themes for the initial formation of Lasallian educators. 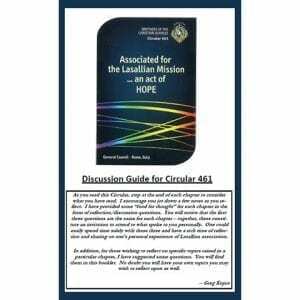 This is a reflections and discussion guide for reading Circular 461. 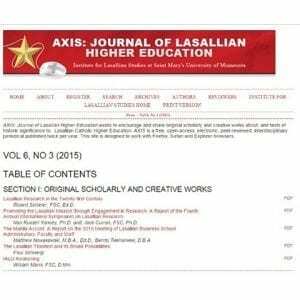 Each section of the Circular is addressed with three questions that elicit the reader’s personal response, and a series of additional questions that examine specific points in the document. 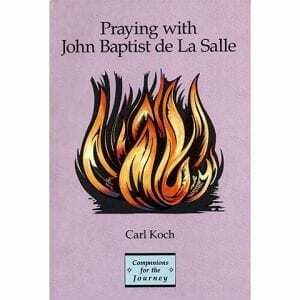 Designed for group use.